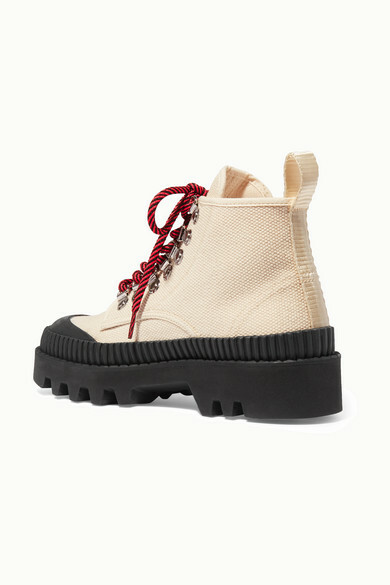 Hiking boots are a huge trend for Fall '18 and Proenza Schouler's pair is one of our favorites. 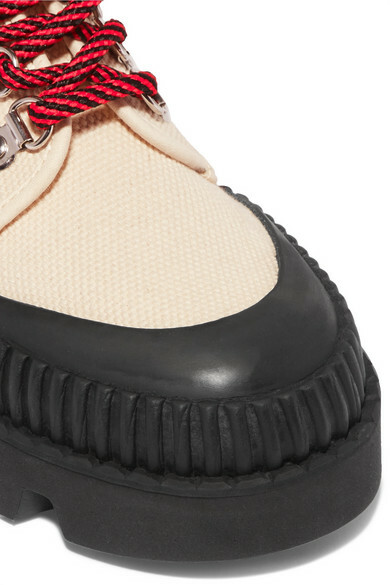 They're made from soft but substantial cotton-canvas and sit on a vulcanized lug sole. Match your accessories to the silver hardware. 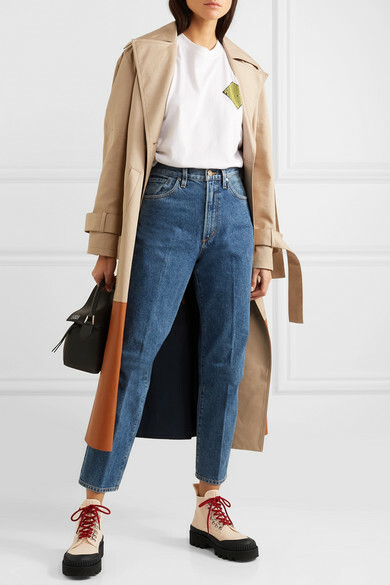 Shown here with: Goldsign Jeans, Loewe Trench coat, Proenza Schouler T-shirt, Loewe Shoulder bag.